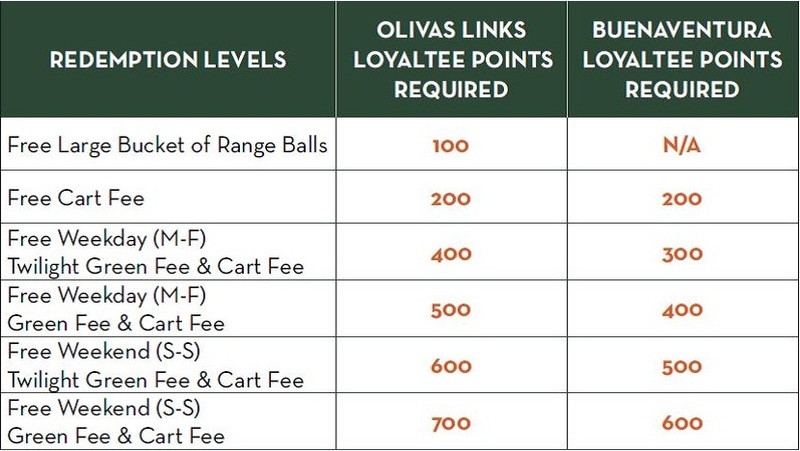 Introducing Ventura Golf's LoyalTee Rewards Program - a way to EARN FREE GOLF FAST! A: You can sign up online at your convenience by visiting our online LoyalTee Station. Or you can sign up with a staff member in the Golf Shop.